Circa 1680. 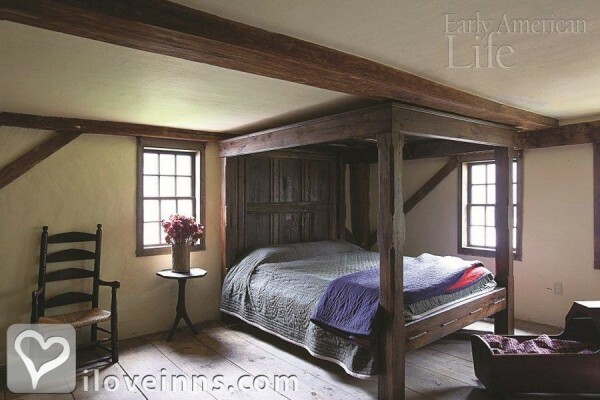 Experience true first period colonial living with a few modern amenities at one of the oldest homes in Essex County. The William Haskell House is a rare vertical plank home and has had minimal renovations since originally constructed. Electricity has been added, yet few lights are used in order to preserve the historic ambiance. 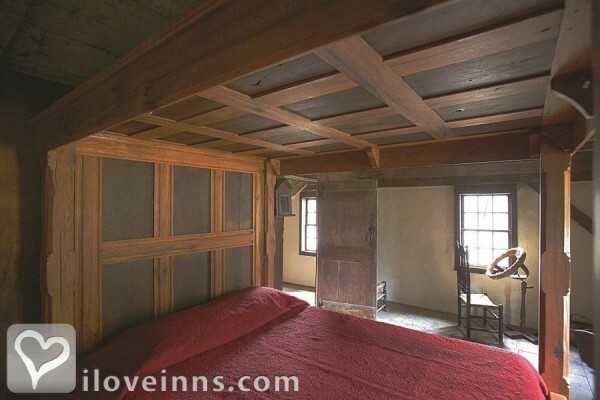 The two bedrooms boast reproduction beds with queen-sized memory foam mattresses juxtaposed to original flooring and exposed beam or wooden ceilings. Each bedroom is in close proximity to a private bath. 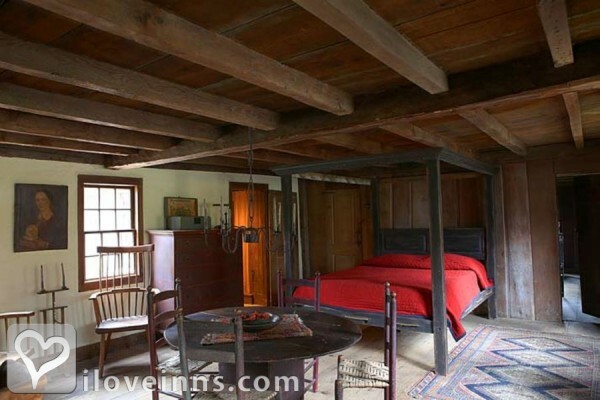 Guests share all six rooms of the ORIGINAL house. A television is available by request. Guests will share access to all six rooms of the house including the parlor, hall, lean-to, and the microwave and refrigerator in the kitchen. 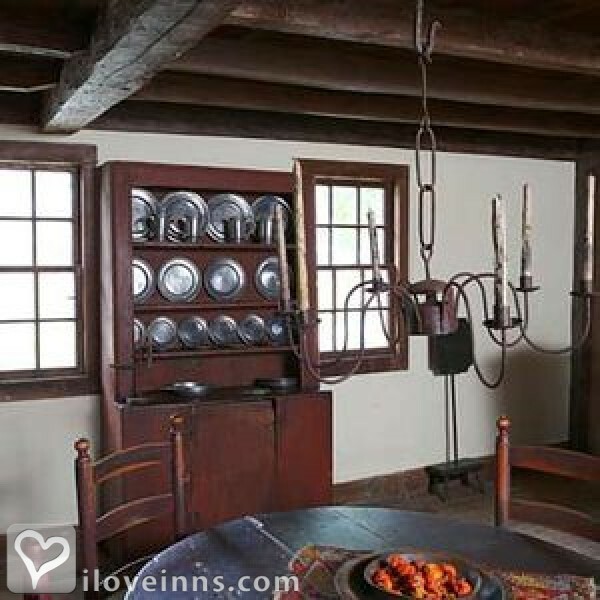 Guests may request a catered meal plated on reproduction 18th-Century pewter and served in front of one of the five working fireplaces. 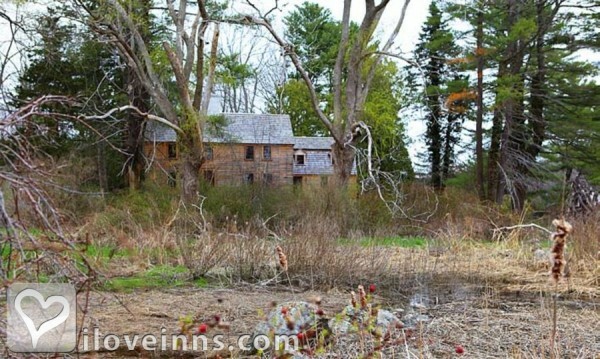 This property has 2 total guest accommodations with private bath. The types of beds available include Queen. 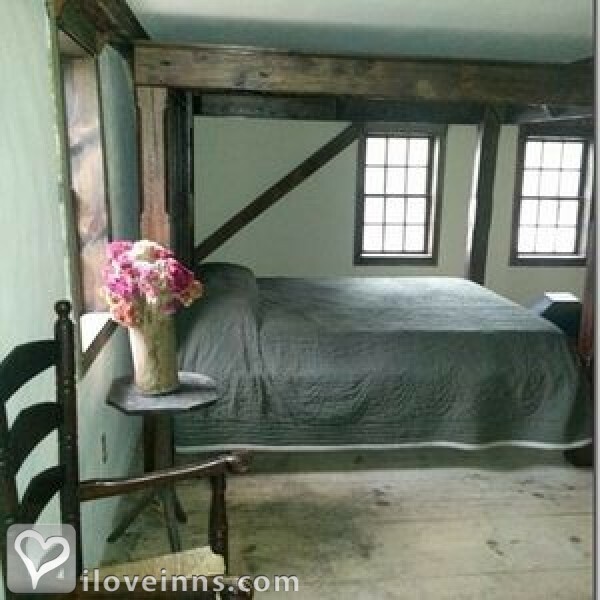 The Parlor Chamber is the main upstairs bedroom is referred to as the parlor chamber, so named because it is located above the parlor. 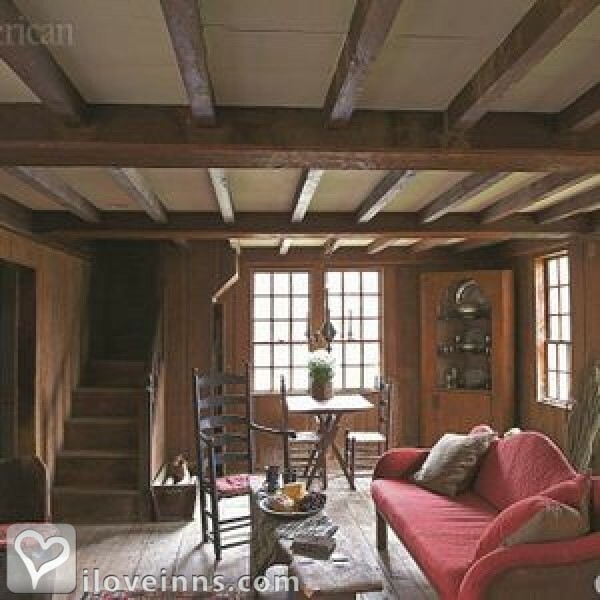 This room boasts the original paneled walls, exposed post and beam construction, exposed chamfered gunstock posts, summer beam and exposed chimney and end girts. 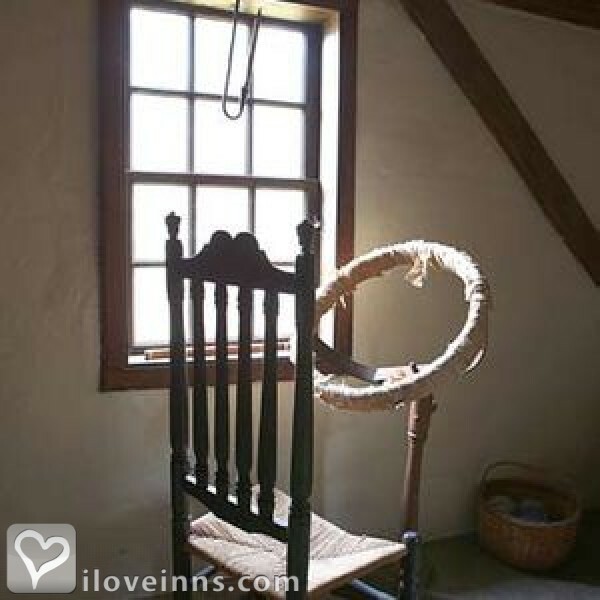 A pair of Wallace Nutting Carver chairs are placed in front of the William and Mary fireplace. 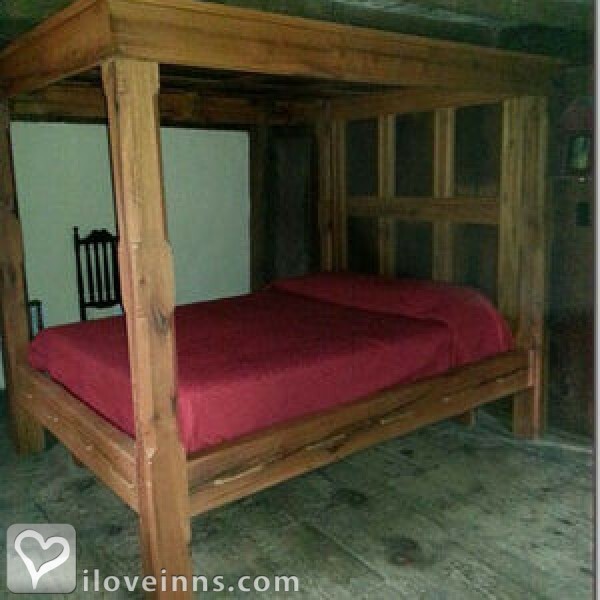 A reproduction, first period, handmade, canopy bed with a queen sized memory foam mattress makes sleeping a comfort. Attached is a private, full bathroom with a shower and a tub. Access to the bathroom is gained through a passageway through an old closet. You might have to duck your head to enter this small bathroom. This bathroom was added in the 1920s and done so, not to disturb the architectural integrity of the original structure. Recently, it was updated. 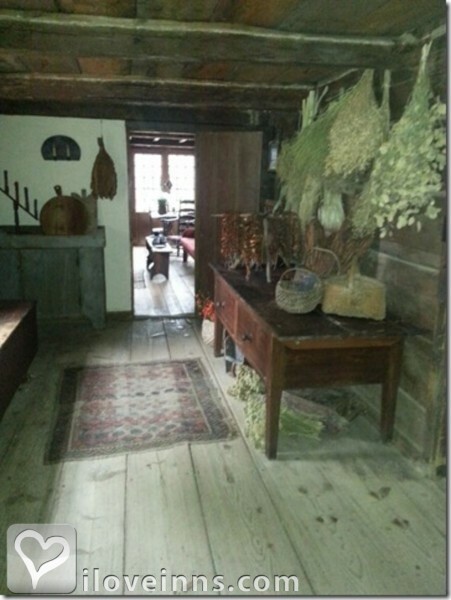 The Haskell House is available to accommodate a maximum of four adults for a minimum of two nights. Please refer to www.williamhaskellhouse.com to review the Cancellation Policy.